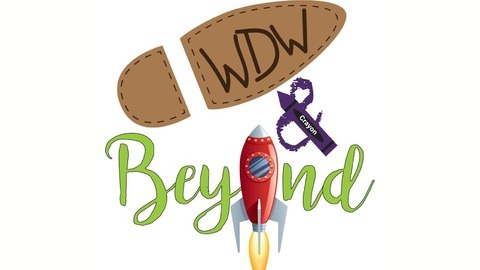 Hello and welcome to WDW & Beyond News for the week of April 24, 2019. This week: more information on Disney's Skyliner gondolas; Mickey and Minnie's Runaway Railway delayed until Spring of 2020; Hollywood Studios prepares t celebrate its 30th anniversary; and much more...plus live listener comments. 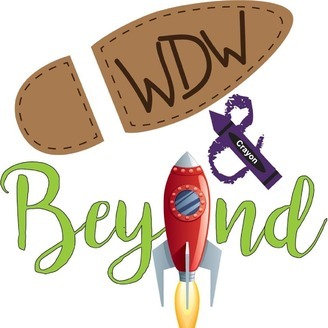 Thanks for listening and please visit us at WDWNBeyond.com or on our Facebook page at WDW & Beyond podcast.